The stainless steel snap hook is the way to go when it comes to hooking up mudflaps. Make the process simple and efficient with this great tool. The snap hook can be used with our steel backer plates, which have a small ring welded on the back. Use a few links of chain to fasten the snap link to the steel backer plate and make hooking up your mudflaps a quick and simple job. This stainless steel snap mudflap hook is exactly what you need to hold your flaps above ground while you are backing around or dumping a load. 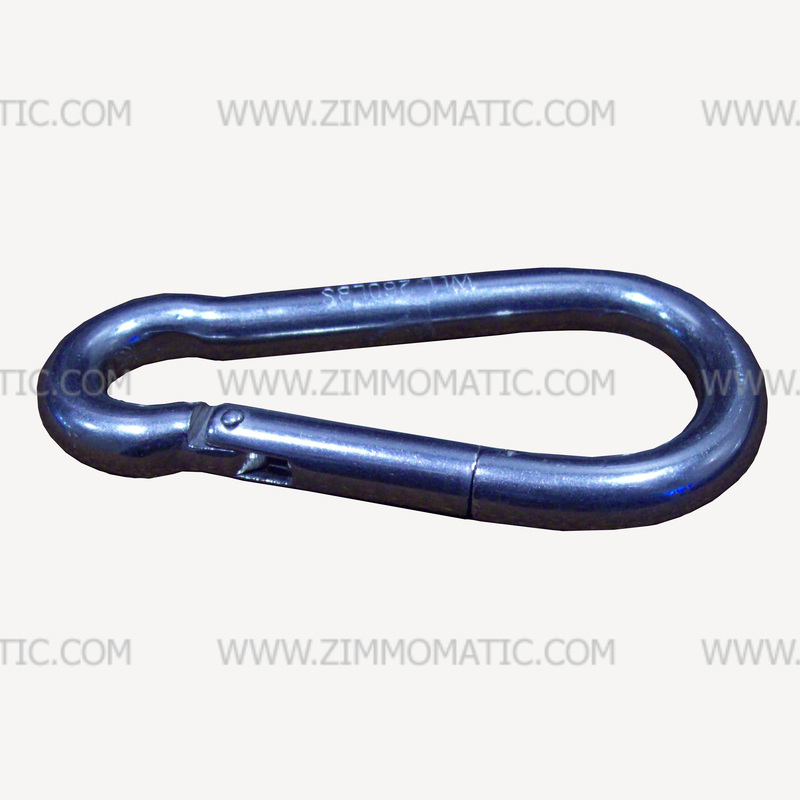 Completely stainless steel, this snap hook outlasts the trailer itself due to its sturdy construction. 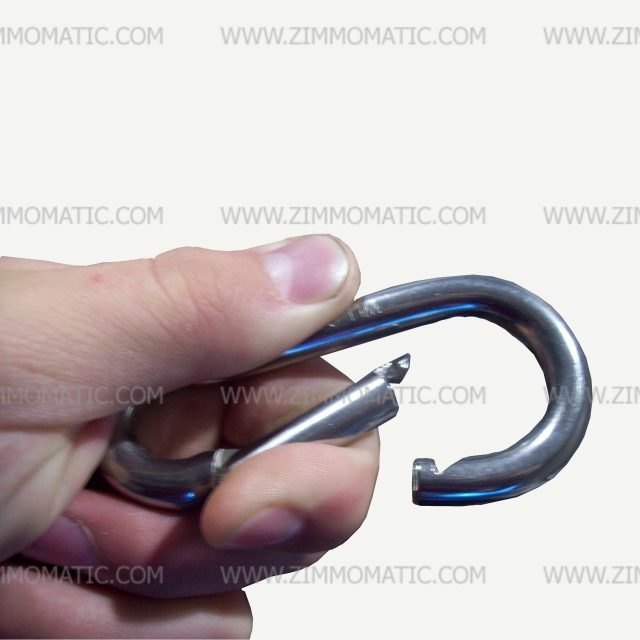 Stop fighting with aluminum hooks and other methods that do not work. Try the Zimm-o-matic way because we know how to do it right. 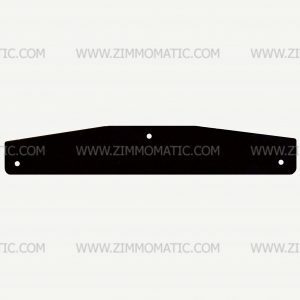 Use the stainless snap hook with our Zom steel backer plates, ZFSBP24, using the steel ring on the back of the plate to hook your flaps up efficiently whenever necessary. 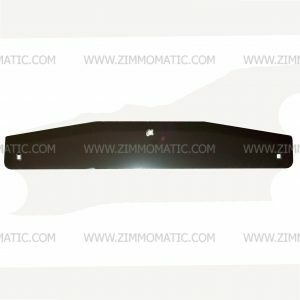 You can order stainless steel backer plates, CP10424, for the back of your mudflaps as well.